Michigan is home to many tattoo studios and artists. 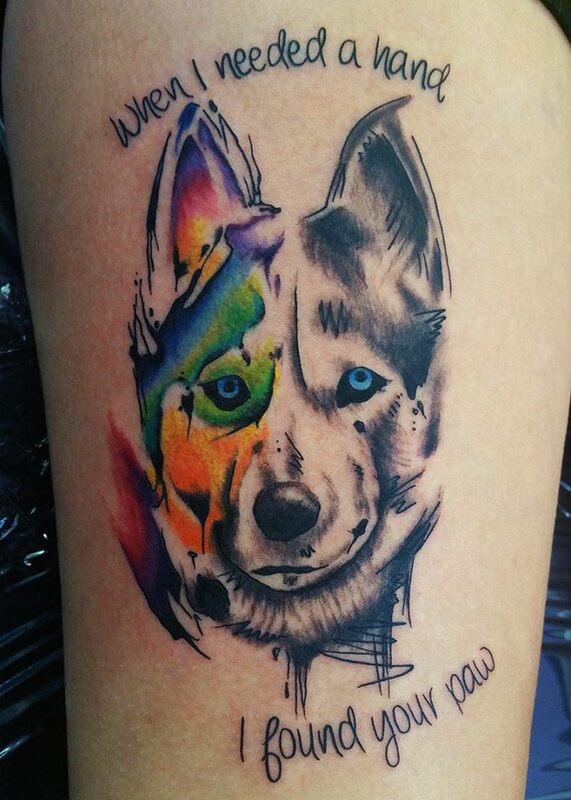 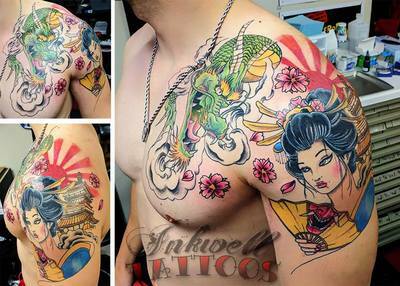 What sets Inkwell Tattoos apart is our dedication to innovation and artistry. 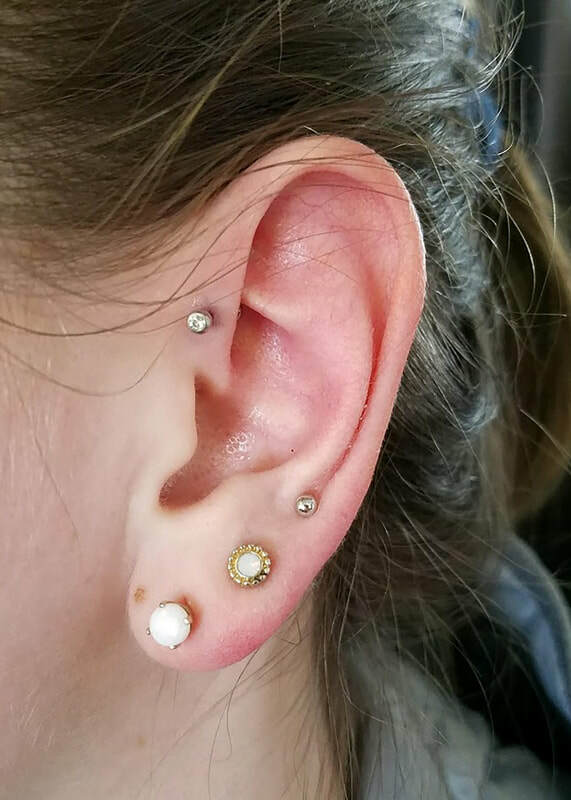 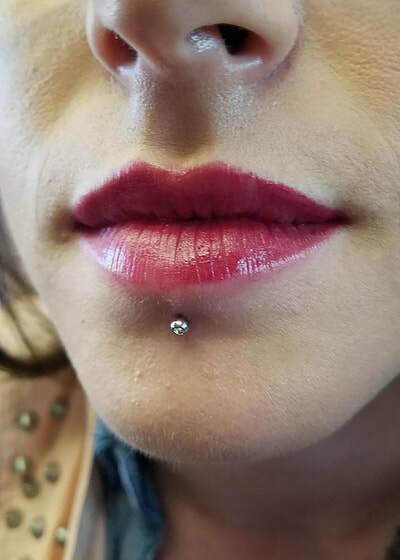 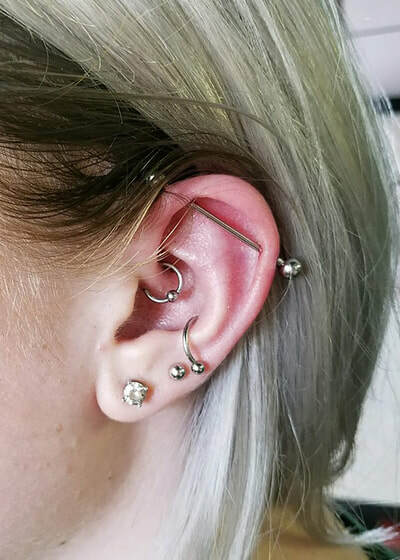 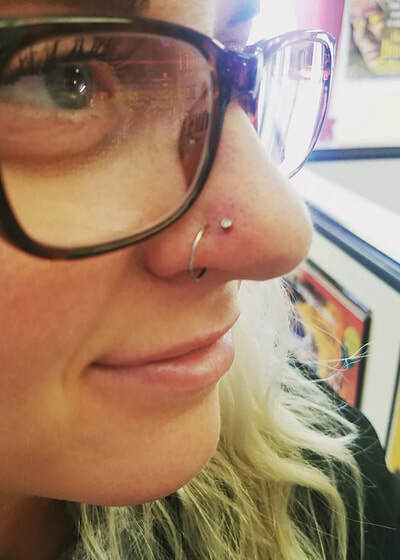 Our resident team of artists includes Steve, Madi, and Lauren along with our piercer, Allison. 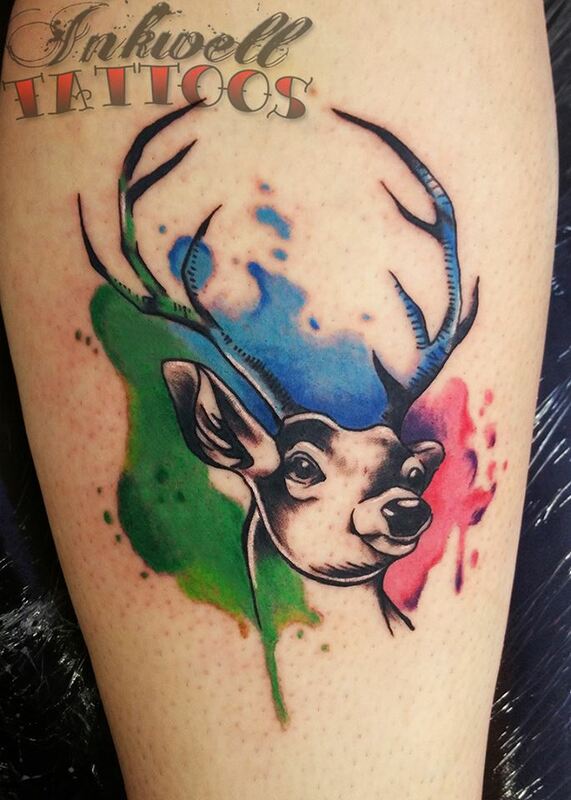 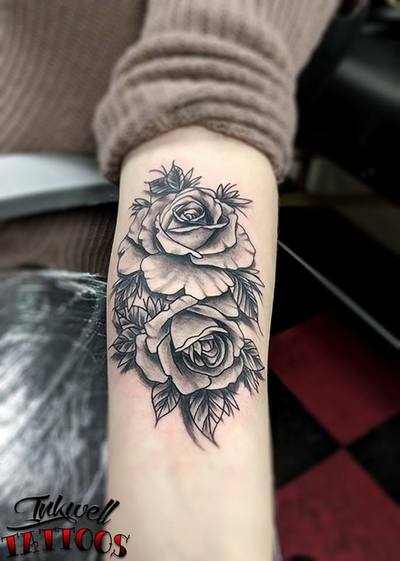 Seasoned tattoo collectors and nervous first-timers will find our staff to be friendly and knowledgeable.